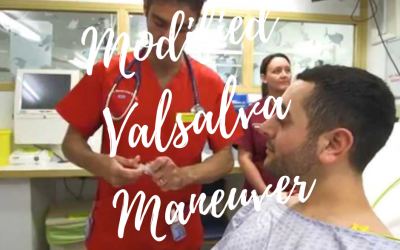 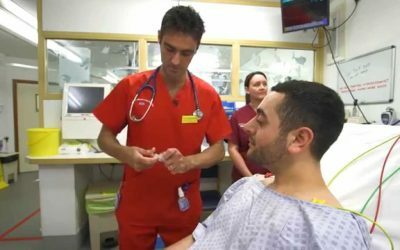 The Modified Valsalva Maneuver is an excellent conversion method. 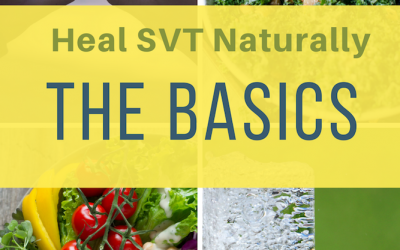 Below are a few articles and videos on how to convert an SVT. 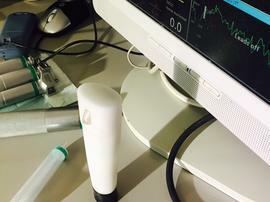 Convert SVT: Please take this Survey for new SVT conversion device called Valgo!